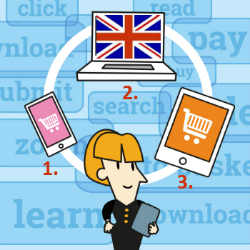 Online Global App Story #2: The Users - where are they and who are they? When you go online today to use one of your Apps, you are one of more than 3.4 billion App-empowered users – that’s 40% of the world’s population. By 2021, that App utilization figure is expected to be >6.3 billion users; some 80% of the projected 7.8 billion world citizens. This means that over the next 3 years, a further 2.9 billion people will be using Apps, implying a doubling of the penetration rate to 85%. The big picture therefore and the message of this blog, is that we are all, the world’s billions of citizens, going to be App users. 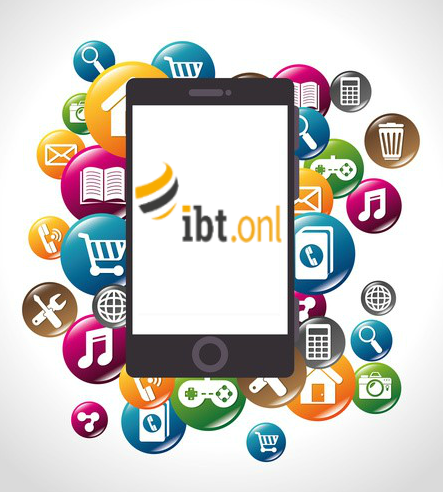 The details, and the focus of this IBT Online App blog-series, concern geographic location, the rate of uptake, which devices, platform and use. An important insight is that globally, users are increasingly accessing Apps through their mobile smartphones (today >2.5 billion users) rather than their desktops. Innovative, easy to roll out and cost effective technologies facilitating the mobile 1st world (think China, India and Indonesia…), have enabled these countries to leap-frog the infrastructure dependent PC route, of users in mature Western countries. Let’s take a dive and see where all the App users are in this world and then make a case study of the world’s largest App market, China. Try counting the number of apps on your mobile devices and then add up the hours and money spent. Surprised at how large it all is? Bravo! 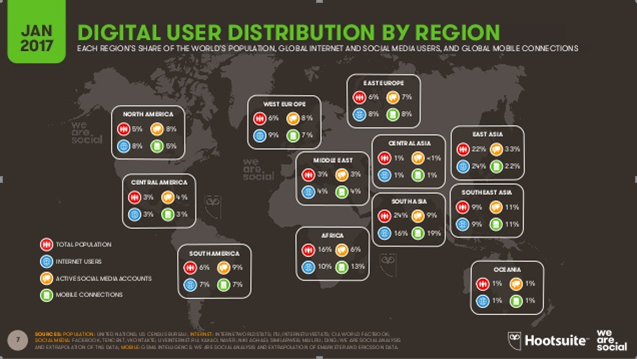 You are a relatively early adopter and contributing member of the incredible Online Global App Story. Today, you choose from >10 million apps, are one of >3.4 billion app users worldwide who spend >1.6 trillion hours and >$1.3 trillion annually. By 2021, those numbers are projected to double, triple or more with > 25 million apps available, 6.3 billion app users, 3.5 trillion hours and an astounding $6.3 trillion. Apps are the latest new digital thing. And those big and fast-growing numbers can, if you embrace the Online Global App Story, drive your global sales, brands and business growth. Walking around any place in the UK it is hard not to see someone looking at their smartphone, therefore it is not surprising that the UK’s Ofcom(1) report out in August 2015 heralding in the official status that the UK is a “Smartphone society” went largely unnoticed. So if you missed it (buried in the depths of a 435 page report) here it is… “For the first time, the smartphone has overtaken the laptop as the device internet users say is the most important for connecting to the internet; in 2015 33% chose their smartphone…” and there is even a funky graph to go with it.